Dave Fink is a proud actor/musician/ teacher (ah, the wonderful trinity). 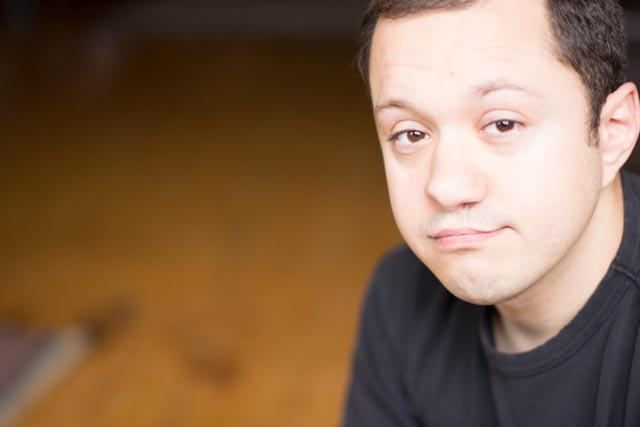 As an actor, he has had the pleasure of performing with such companies as Lifeline Theatre, The Hypocrites, Promethean Theatre Ensemble, The Gift Theatre Company, and others. As a musician, he has played in and music directed shows with The St. Sebastian Players and City Lit Theater. Dave also teaches on the faculty of Emerald City Theatre School. When he’s not doing any of the above, he plays sets like the ones you may have seen now around town and for various functions of frivolity. Feel free to contact him at Finkus5@yahoo.com. Dave will perform at Lincoln Park on August 22 at 5:30 PM.